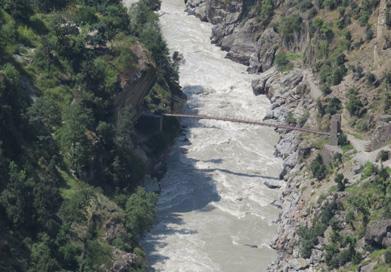 Pakal Dul HE Project is proposed on river Marusudar, a tributary of river Chenab in district Kishtwar of J&K state and is about 45 kms from Kishtwar. The project envisages construction of a 167 m high Dam, an underground Power House with 4 units of 250 MW each. Kiru HE Project, a run-of-river scheme is proposed on river Chenab in district Kishtwar of J&K state and is about 42 kms from Kishtwar. The Project envisages construction of 135 m high Dam and an underground Power House with 4 units of 156 MW each. 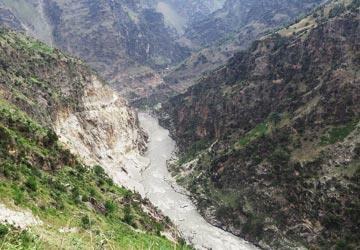 Kwar HE Project is proposed on river Chenab in district Kishtwar of J&K State and is about 28 km from Kishtwar. 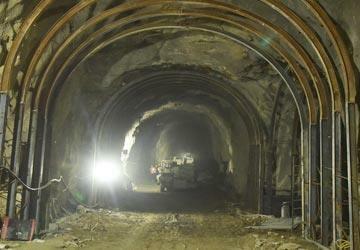 The project envisages construction of 109 m high Dam, an underground Power House with 4 units of 135 MW each.